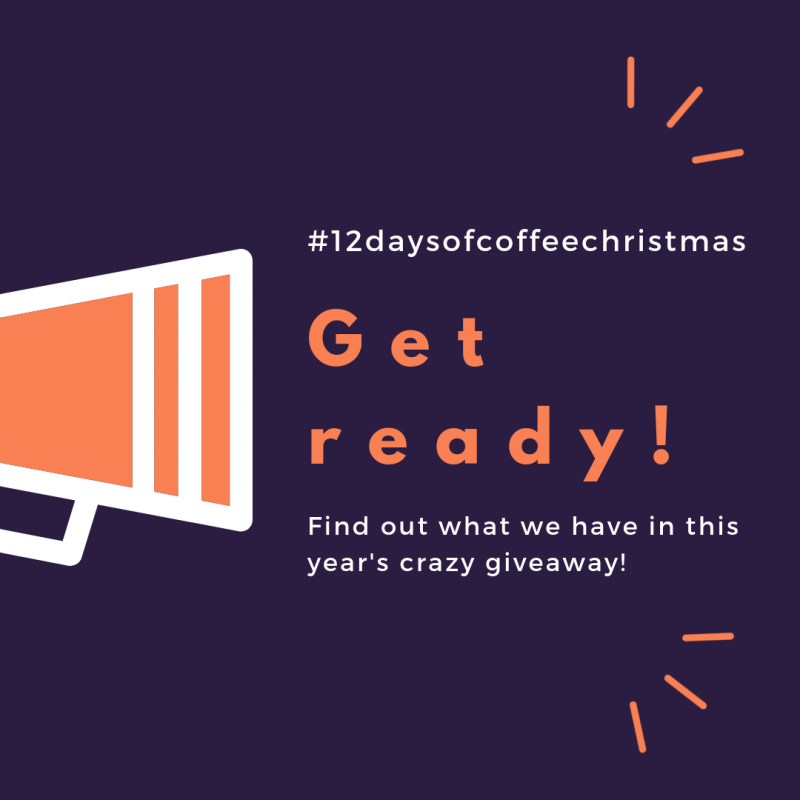 We have gathered a host of sensational prizes for the Coffee Magazine's annual #12daysofcoffeechristmas! Last year we had 15 lucky prize winners, will you be one of them this year? It all begins on the 5th December, it happens across Facebook, Instagram and you can enter directly on our website. 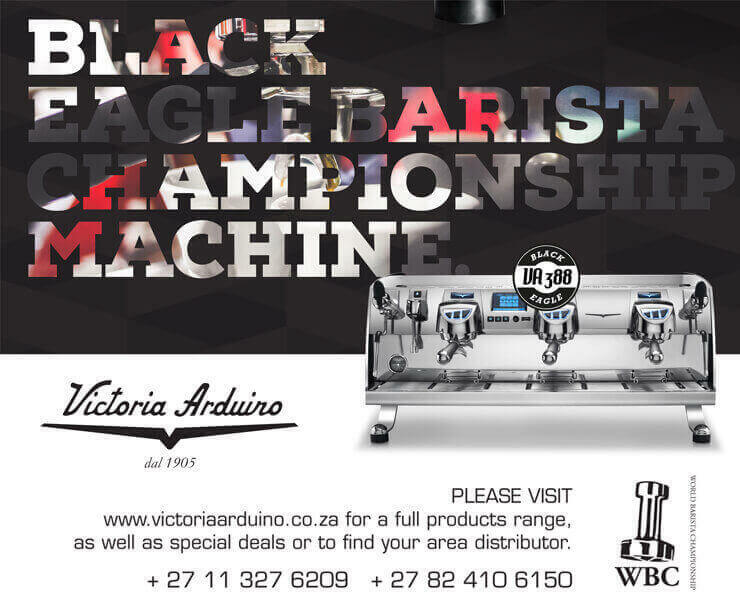 Well if you haven't participated before, each day from 5th-16th December we post a new coffee product up for grabs. The mechanism to win each day is slightly different, but you only have 24 hours to get your name in the draw! *Please note the list below is subject to change and the value and exactly what is available each day will be revealed on the day!